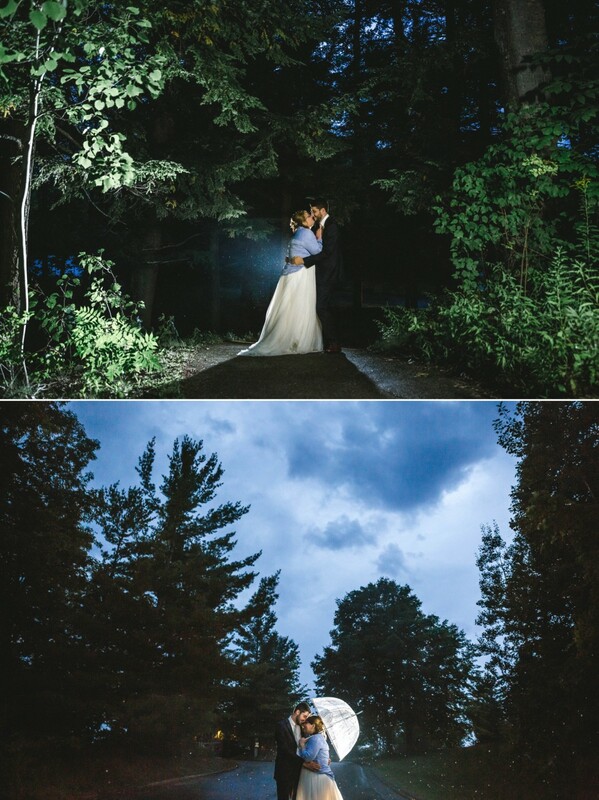 Matt + Sami’s Northern Michigan destination wedding at the Homestead Resort in Glen Arbor, Michigan this summer was one for the books. 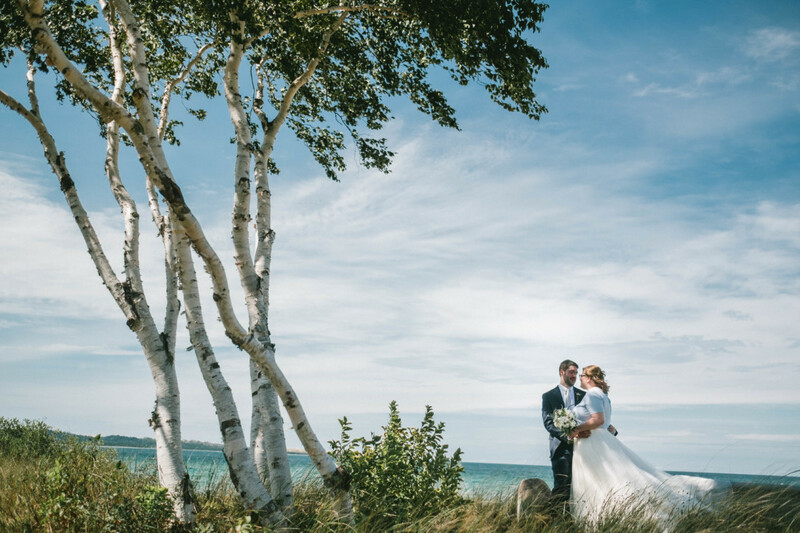 A four-season, five-star resort tucked in the heart of the Sleeping Bear Dunes National Lakeshore was the perfect destination for a romantic mountaintop ceremony site in pure Michigan! 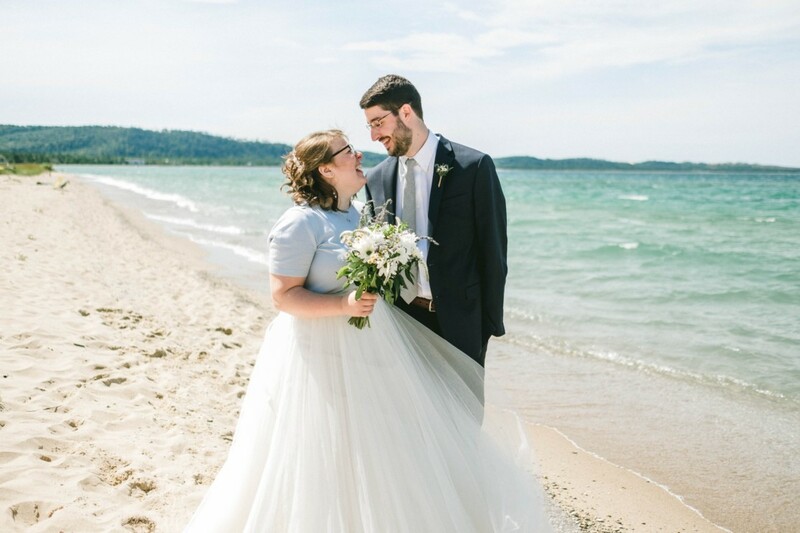 From her Cinderella Blue blouse she wore + her flowy bridal skirt, the mountain that overlooked Lake Michigan as they said their “I-Do’s” and their rustic ski lodge for the reception, these two strayed away from traditional, for something meaningful + them! 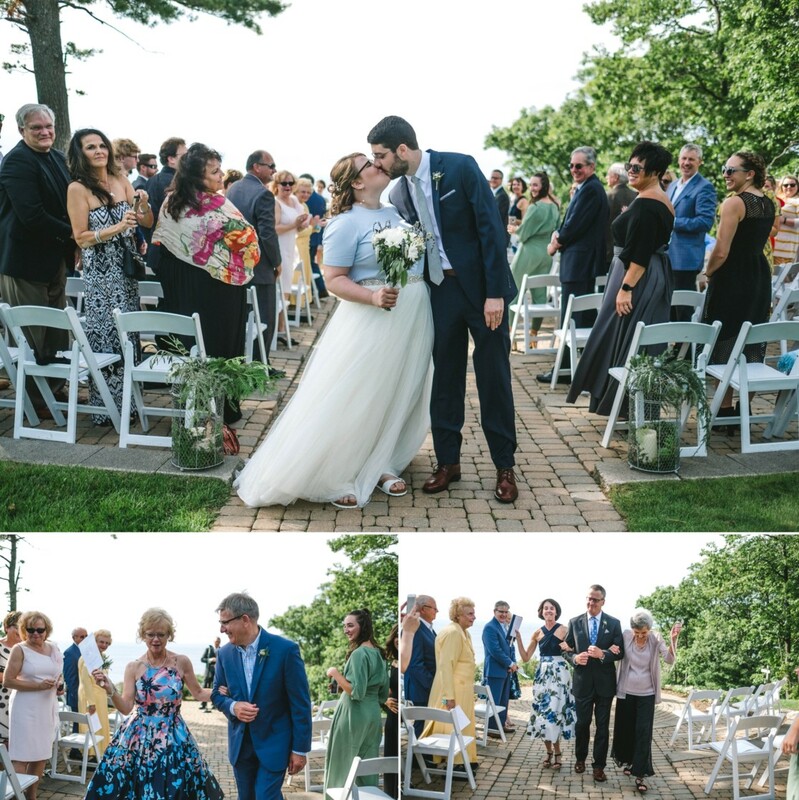 Sami grew up on the ski lifts of the Homestead resort in Glen Arbor, Michigan, so having her wedding there was a full circle moment for her entire family. The ski lifts her dad took her and her sister up to ski all those years before, he was now taking her up to the top for the greatest ride of all, giving his little girl away in hand, and her future husband in sight. 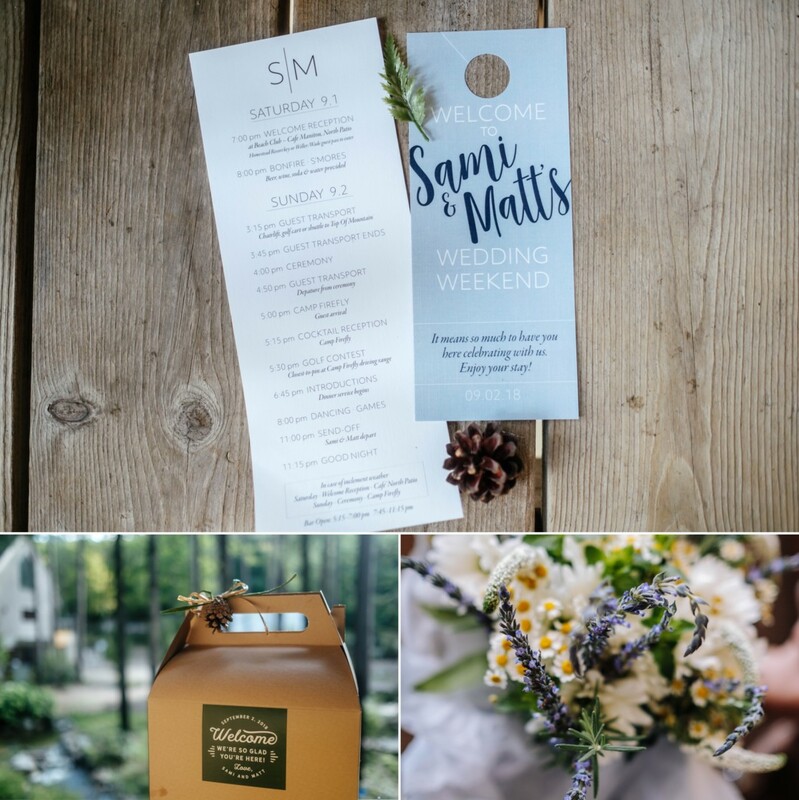 But their Northern Michigan weddings wasn’t just full of Sami’s childhood… Miles down the road was a family cottage that Matt grew up going to all his life. Miles away from each other all those years, then fast forward to their wedding day, and all those years vacationing a few miles from each other, they now became husband and wife in the very same city! 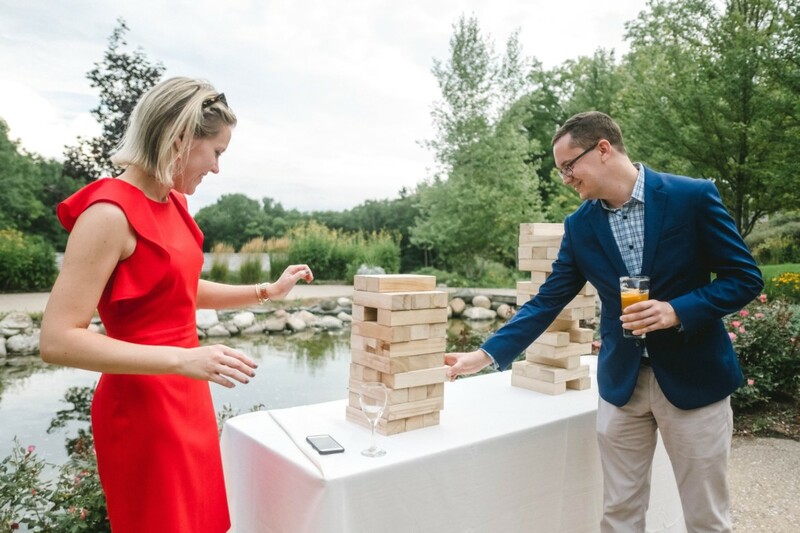 Not only was their wedding at the Homestead Resort in Glen Arbor, Michigan that out of a Northern Michigan dream, but Sami + Matt brought their own wedding day magic! Everyone present could feel the genuine love, excitement, and relaxed presence the two of them shared as they started their next adventure together as husband and wife. 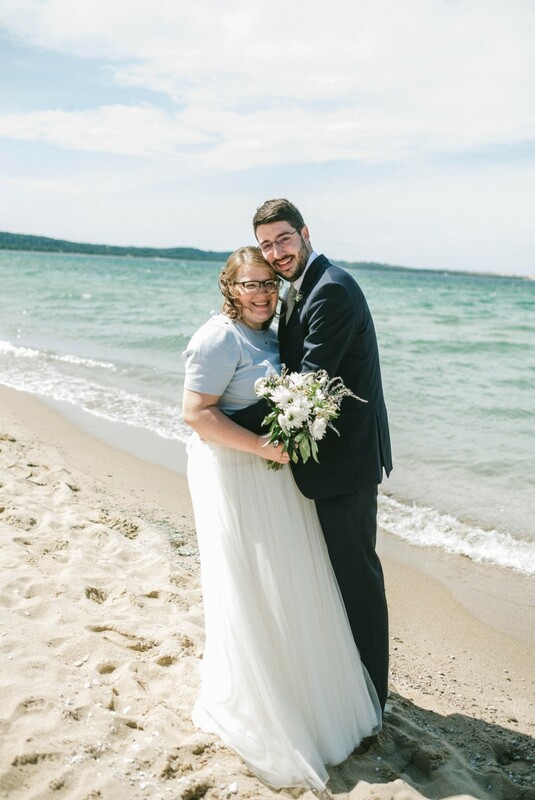 Sami + Matt wishing you two a life filled with adventure, lakeshores, a few waves, but mostly enjoying the destination with whatever comes your way! 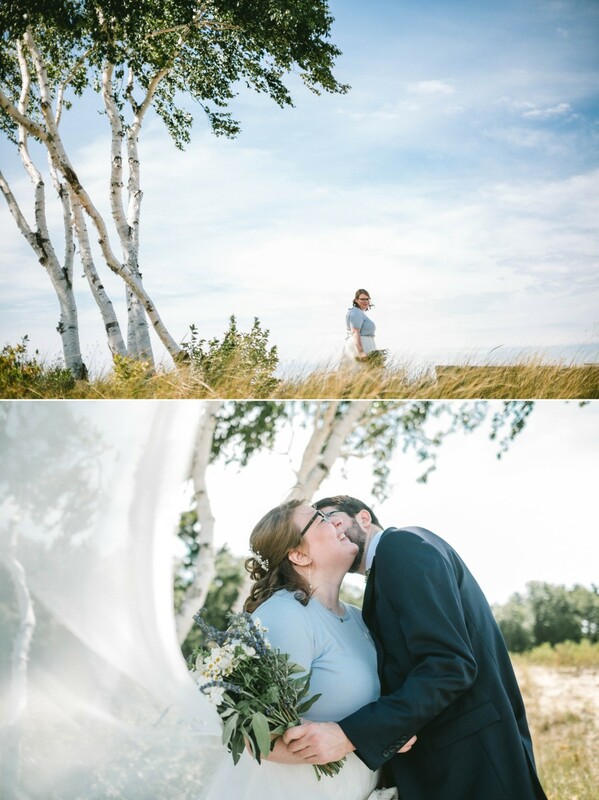 This entry was posted in Uncategorized, Wedding and tagged in Glen Arbor, Glen Arbor Resort Wedding, Glen Arbor Wedding, Michigan, Mountain Top Wedding, northern Michigan wedding, Northern Michigan Wedding Photos, Outdoor Michigan Wedding Venue, Sleeping Bear Dunes National Lakeshore Wedding, Traverse City Wedding Photographer.